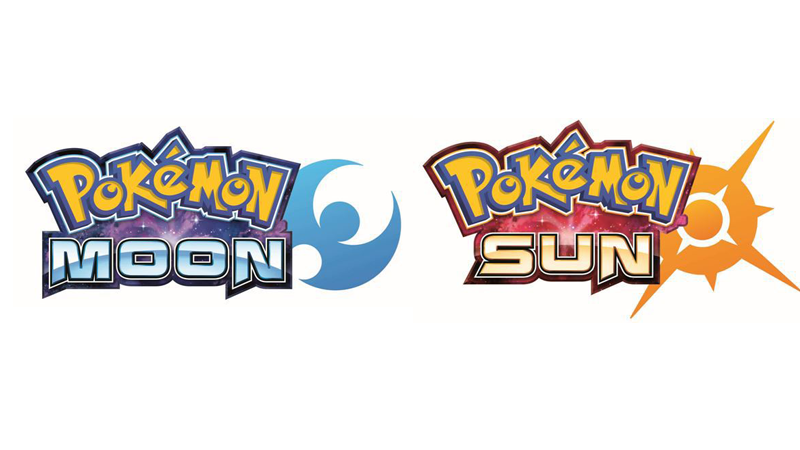 What are Pokémon Moon and Pokémon Sun, recently discovered in the European Union’s trademark database (via NeoGAF)? Could they be, perhaps, video games? Worth noting: Nintendo and The Pokémon Company have registered trademarks for many names that never actually come out, like “Pokémon Gray” and “Pokémon Delta Emerald,” both of which have led to endless wishes and fan speculation over the years. They didn’t have logos, though. Coincidentally, Nintendo is holding a Pokémon Direct tomorrow at 10am Eastern, which might make for a good opportunity to announce new Pokémon games. Just guessing.